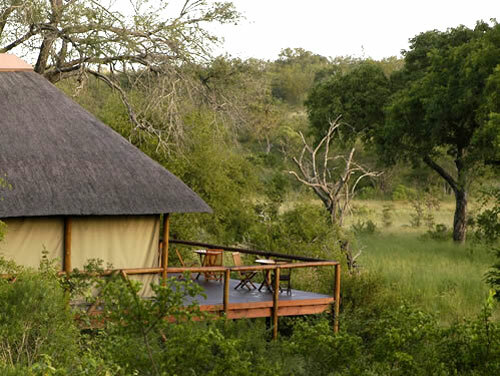 In the hills of the Lebombo Moluntains is Camp Shonga, a Lodge in the Shishangeni Concession inside the Kruger National Park. 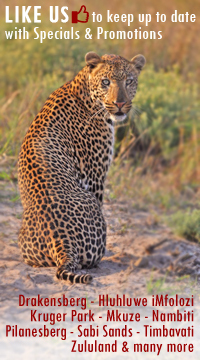 With emphasis on conservation, Camp Shonga's guides take you in search of not only the big five but the little five as well. 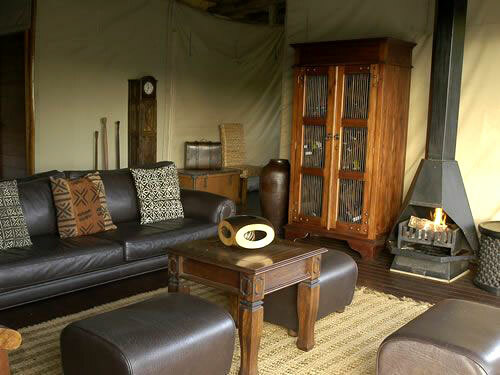 With breath takeing views of the bushveld, Camp Shonga offers an authentic safari experience in comfortable accommodation. 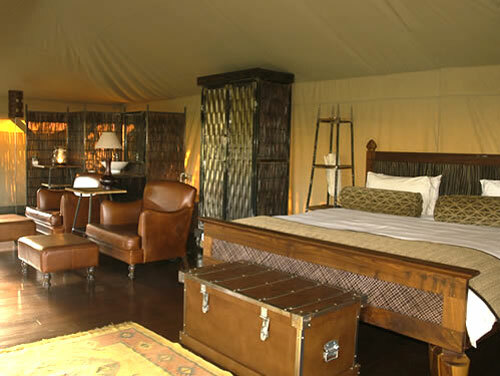 Camp Shonga has accommodation for 10 guests in 5 individual tents, all luxuriously equipped with en-suite bathrooms, outside shower, ceiling fans, mini-bar and timber deck. The central facility consists of a lounge, indoor and outdoor dining area and a splash pool. 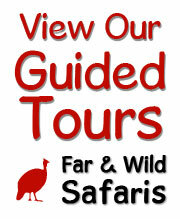 The lodge enjoys exclusive traversing over 15 000ha of the finest game viewing terrain in the Kruger National Park. 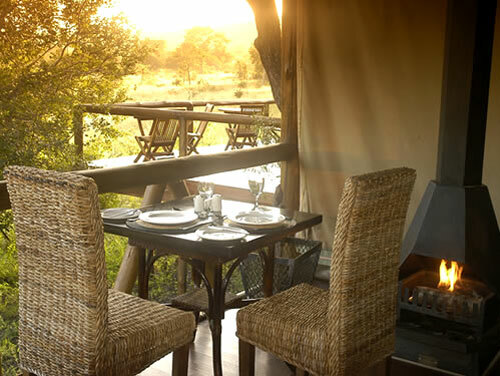 The wide variety of nature based activities at Camp Shonga include morning and afternoon game drives on the 15,000ha private concession, environmental awareness training. Game Walks can only be arranged with prior notice at the camps. 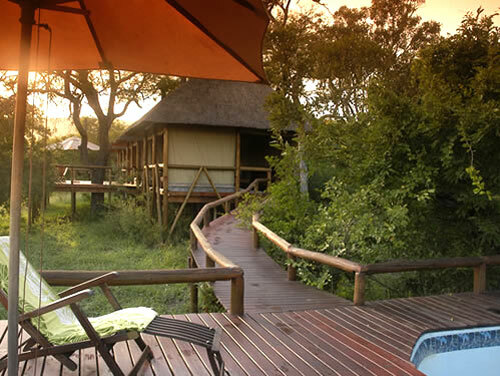 Camp Shonga is best accessed by road through the Crocodile Bridge Gate (approximately 14 km). 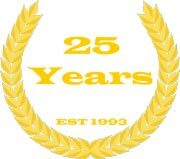 Air access is to one of the following airports in the area: Kruger Mpumalanga International Airport (KMIA) - 110 Km; Maputo Airport (Mozambique) - 125 km; Malelane Airport - 70 km. Power Supply: - The camp is powered by a generator and battery system and power points are available in the rooms for chargers, electrical shavers and hairdryers.